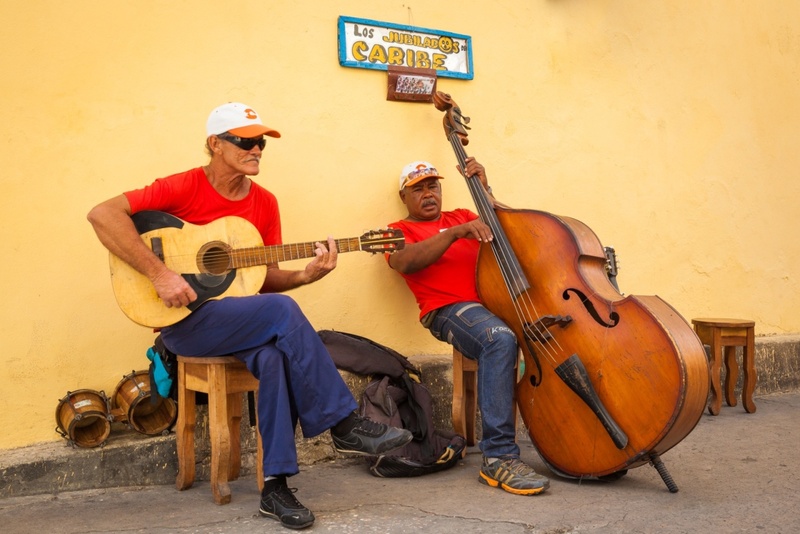 Cuba is a great place to take a relaxing break away from the worries of daily life. This Caribbean Island has been a favorite among tourists for long and has much to offer to those who are planning a trip here. Read on to find must-not-miss places in Cuba for a fantastic vacation. Isla de la Juventud is Cuban island off the coast of Gulf of Batabano. The island is famous for its diving and snorkeling activities. 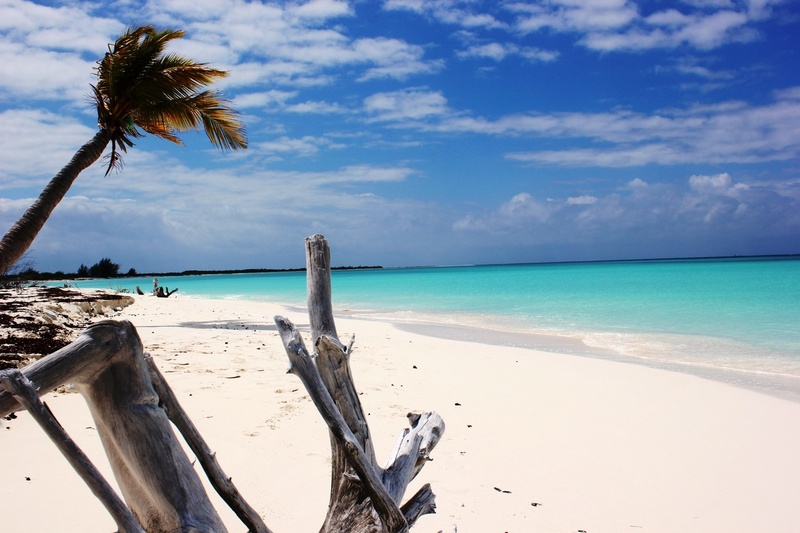 The view from the Punta Francés beach at the National Marine Park is a treat to the eyes. Sancti Spíritus is a perfect place to avoid the crowds that swarm up popular destinations in Cuba such as Havana, Trinidad, and Viñales. 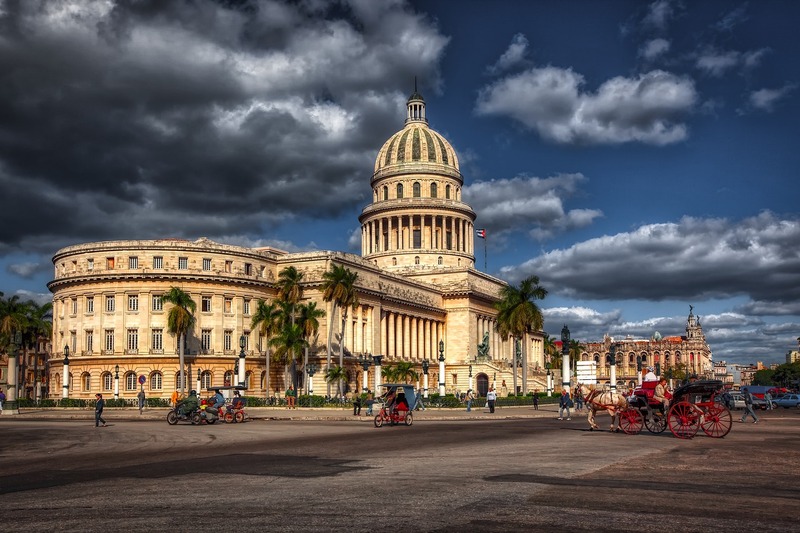 Enjoy your vacation in this laid back town which is comparatively way less commercialized for tourists so you can have an authentic cultural flavor of Cuba. 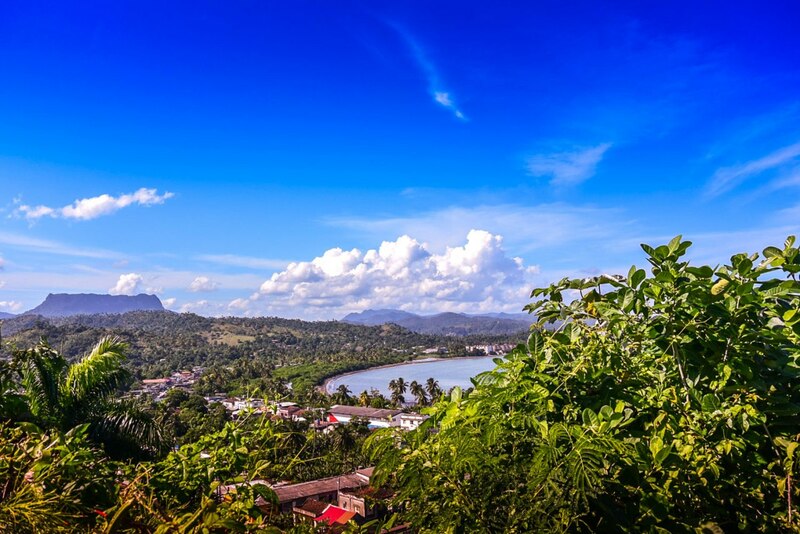 Baracoa is the oldest Cuban city and was established in 1511. It never fails to wow the visitors with its pristine beaches. Don’t forget to hike to the flat top of El Yunque Mountain which is just 7 kilometers away from the city. Do you love being amidst nature? 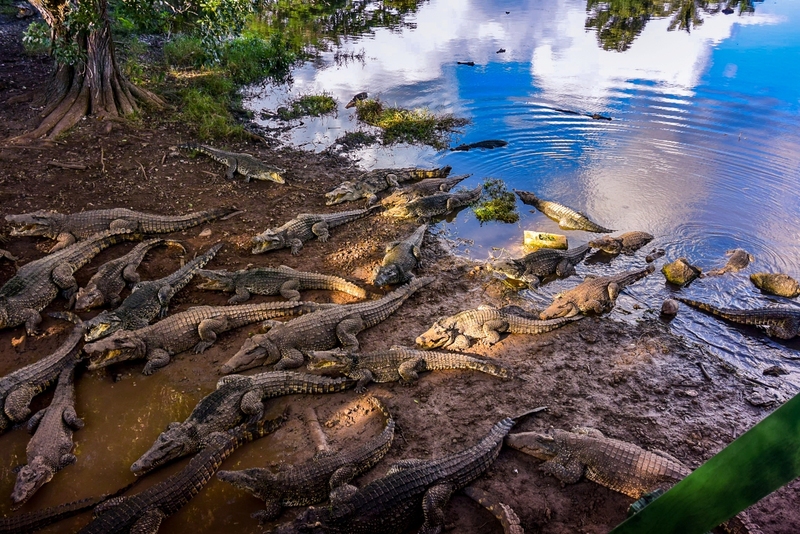 Then, you must visit Peninsula de Zapata that boasts of a UNESCO Biosphere Reserve, many species of birds, and a crocodile farm that allows you to observe the reptilians from a safe distance. 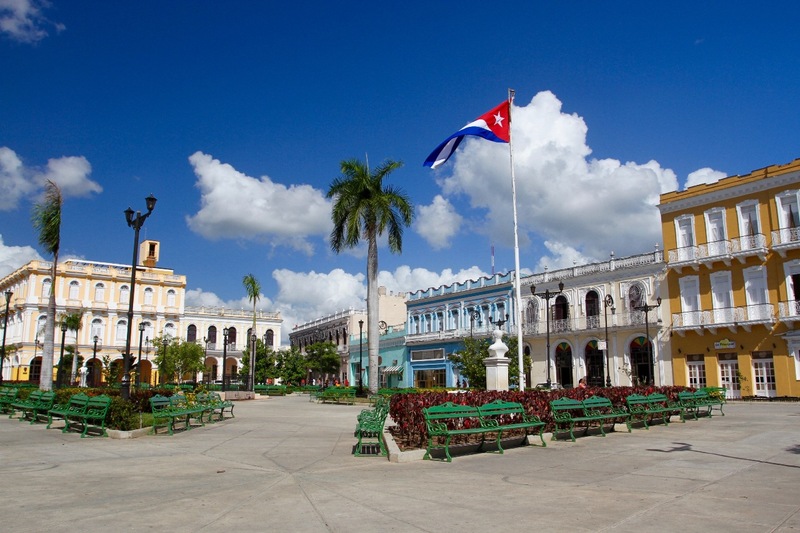 Santiago de Cuba proudly wears the tag of being the second most crowded city of Cuba. 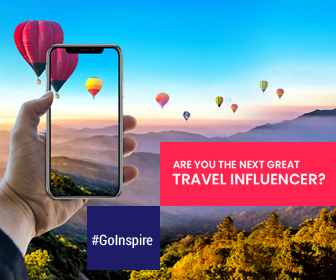 Moreover, music is the essence of this city, so don’t be surprised if you find musicians playing mind-blowing music in every street and corner. There’s also a lot to know about colonial history here.